The Crystal Falls area features a mass of rock pools, rapids and small cascades that fall away into a spectacular and large waterfall. 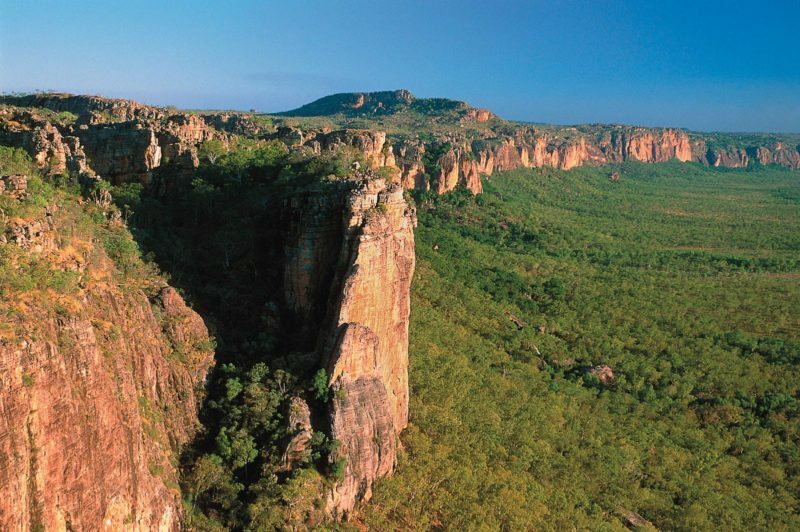 The area can only be reached by trekking the iconic Jatbula Trail. 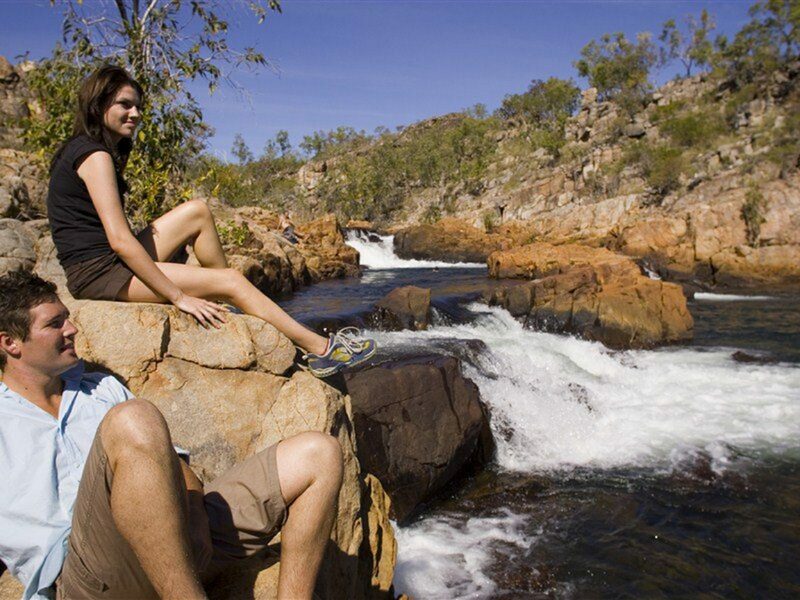 Located within Nitmiluk National Park this 62 kilometre one way trail from Katherine Gorge (Nitmiluk) to Leliyn / Edith Falls, takes between four to five days to complete. Bookings are essential.